Lieah Torbert is the founder of Harrington Strategic Partners in Houston, TX. Her passion is helping small business owners succeed in growing their businesses and changing the lives of all involved for the better. She draws on 20 years' experience in operations, accounting, and human resources to leverage key strategies, processes and people to help business owners achieve their goals. She is a strategic consultant, systems specialist, speaker, trainer and soon to be author. 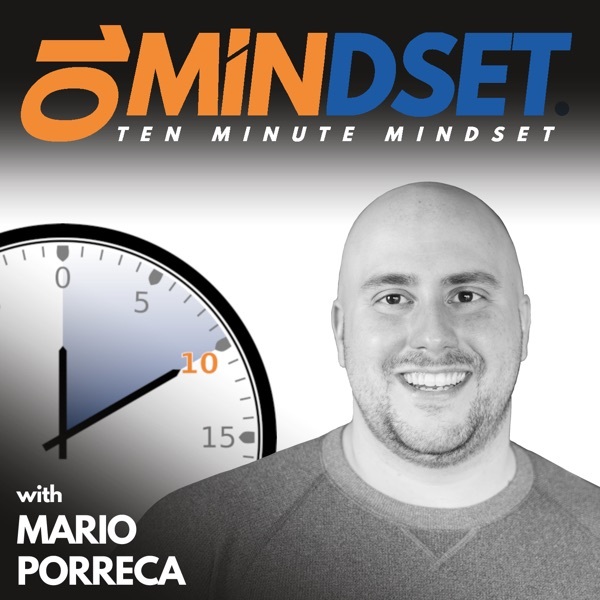 Lieah joined Mario on 10 Minute Mindset to talk about her passion for helping business owners automate and scale their businesses, her love for speed in both life and business, and how she has the innate ability to see things that most people don’t and then use that to help businesses thrive. Connect with Lieah online at HarringtonStrategicPartners.com and follow her on Facebook, Instagram, LinkedIn, Twitter, and YouTube. CLICK HERE to schedule a two hour strategy session with Lieah.